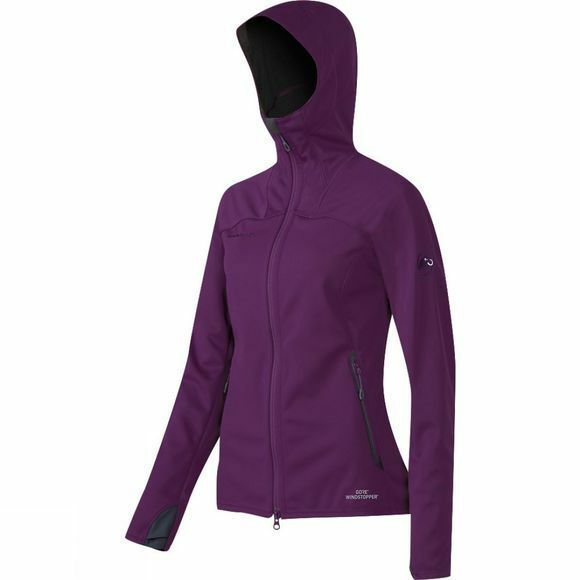 Mammut have enhanced the Ultimate Jacket with a hood and new design. The Ultimate Hoody is made from the proven full-stretch, highly breathable GORE® WINDSTOPPER® Soft Shell for freedom of movement and absolute wind resistance. Breathable and satisfies every wish in terms of function and equipment.